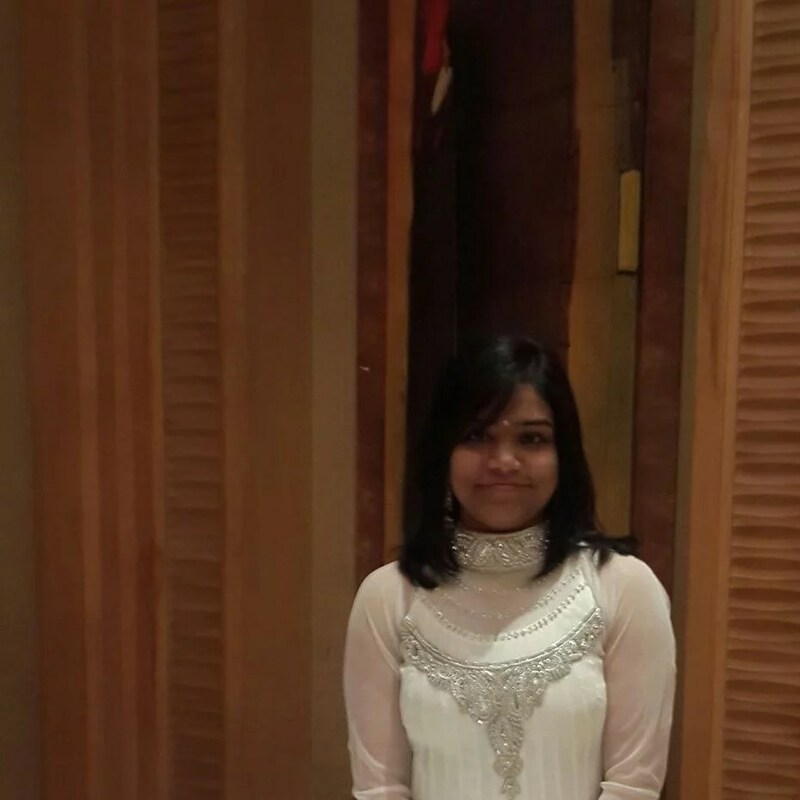 Dr. Shruti Kumar has secured Rank 10 in July 2015 session AIIMS PG and Rank 5 in May 2015 session PGI. She has done her MBBS from MAULANA AZAD MEDICAL COLLEGE, New Delhi. Ans. Rank 3780 in AIPGMEE, not qualified for NOV 2014 AIIMS and Rank 275 in NOV 2014 PGI 275. Ans. My internship was a bit heavy, like it is for most colleges. But still I tried studying for 4 to 6 hours per day. I had joined Dr. Bhatia TND classes and tried to go parallel with the classes. Ans. I started preparing seriously for the examination since 1st JANUARY 2014. Ans. In my internship days, around 4 to 6 hours; but when on holidays and since January 2015, 10 to 12 effective hours. Ans. I personally think leaving out any subject can be very dangerous, so I focused on all subjects, yet I focused more on Surgery, Obstetrics and Gynaecology, Paediatrics, Ophthalmology, PSM and Biochemistry, Anatomy, Pharmacology. Ans. . I did retrograde studies. First I did questions from previous 5 to 7 years repeats of AIIMS and PGI of any subject I would study and then I would read either notes or subject wise guides. Also I tried revising twice before the exam. Also I took a lot of grand tests. Ans. A good night’s sleep is essential for any examination. PGIMER exam requires you to read very fast and carefully because it is the only exam where you have to read 1250 options where each option could be a potential answer. Also, the negative is higher than for other exams, so try to limit the number of options you mark. I attempted around 550 to 570 options in PGI exam. AIIMS exam on the contrary requires you to take risks. If you can eliminate 2 options you should definitely mark the answer. Also read each question and its options carefully, more often than not you’ll be able to arrive at the answer by exclusion. I attempted 195 questions in AIIMS exam. Ans. I joined DAMS FOUNDATION in my prefinal and final year; Dr. Bhatia MEDICAL Coaching INSTITUTE TND in my internship; and DAMS regular after my internship for 5 months. Yes, I think guidance is essential for securing good ranks, although its your hard work that is more important. Ans. I had imagined being a Doctor as long as I know myself, it is undoubtedly the noblest and the most satisfying of all professions. In which field do you want to specialize in? why? Ans. I’ll take Obstetrics and Gynaecology because Artificial Reproductive Technology interests me. Ans. I was on the waiting list for Delhi counseling. Ans. I want to tell the future aspirants that the path of preparation might seem difficult in the beginning, but its a very doable goal to achieve. Focus on your strengths and work on your weaknesses. Also don’t be disappointed because you could not do well in the past, because each exam is different and your performance varies from day-to-day. Most importantly, keep your mind focussed and always have faith in your abilities. A positive approach works wonders in any endeavour and this one is no exception. Ans. The pros are that you have a higher chance of getting through as it widens your options. At the same time don’t get lost in the examinations; if you have prepared well, you’ll be able to do well in any examination. I think you should have 3 to 4 options open. Beyond that, I think it is just going to exhaust you. We are ending this interview with our hearty congratulations and best wishes for future to this talented person, Dr. Shruti Kumar. Also special thanks for such amazingly detailed interview which I am sure will help many future PG medical aspirants. Private you might get if you are lucky.